You've probably heard it from somewhere that adding few slices of lemon into your water is healthy. While so many of us doing it to reap the goodness from this simple recipe, many of us are doing it wrongly. 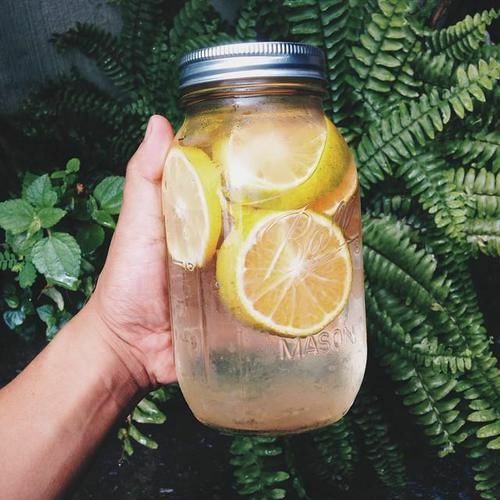 Adding slices of lemon into your water is one of the gross things you can do to your body. Living in Malaysia, we don't have lemon trees growing behind our yard. The lemons we purchase from supermarket are imported from far far away (mostly from Australia or New Zealand). In order to keep the fruit fresh and look good for a long time, lemons are rubbed with a layer of wax. A simple washing will not remove the wax away. If you add the lemon into your water and consume it, you are taking in the wax into your body. In a long run, it may clog your system. So, what should you do? There are two simple ways - cut the lemon into wedges and squeeze the lemon juice into your water. Or simply cut away the skin of the lemon before putting it into your water. 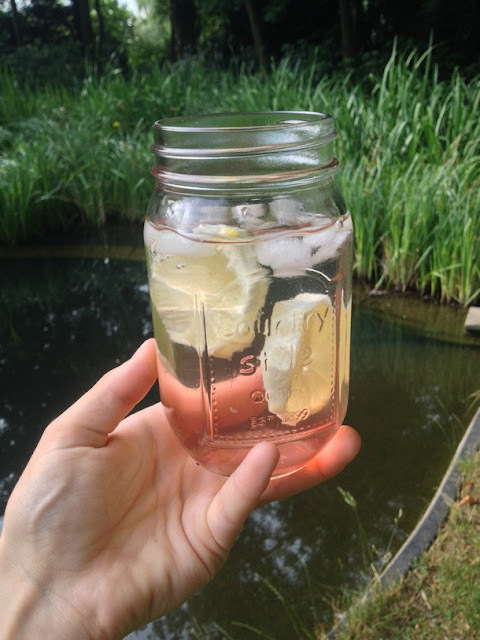 But, do you know the nutritional value of drinking lemon water? Dissolves uric acid which causes inflammation in your joints. Hello Jerine! It has been a while that I didn't drop a comment here *silent reader ><* Ya what u said is correct, that's what I always tell my friends too. Just remember to cut off the outer skin of the lemon and you'll be fine.